Passionate selenophiles number in the millions and can be found on every continent going back to ancient times. 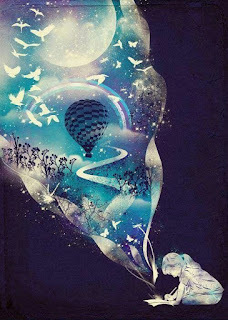 Many people plan their trips, events, and retreats to include the Full or New Moon. can brag about being the biggest and brightest full moon of the year--and the only supermoon of 2017. The name "Cold Moon" comes from the American Indians; they also call it the Longest Nights Moon because of its proximity to the Winter Solstice on December 21 and the year's longest night. A resource to learn all the full moon names (and much more!) can be found in the Old Farmer's Almanac founded in 1792. 1) Mark the dates of the Full and New Moons on your calendars to honor this celestial body. 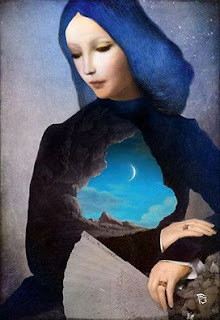 Did you know that the moon's cycle closely mirrors a woman's cycle? Yes, it takes the moon about 29.5 days to circle Mother Earth. 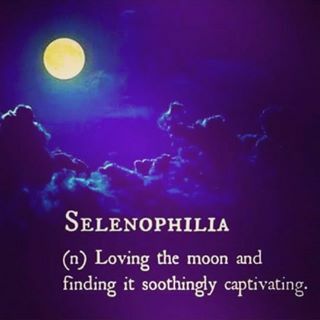 2) Make time to go outside, be quiet and stare at the moon. You're invited to, "Unplug to plug in." 3) Enjoy a moon bath or shower. While this is winter, perhaps you can pause for this sacred self-care time and step outside for a moon bath with clothing. You could also take a real bath while listening to soothing music like Moonlight Sonata. Be sure to include a cup of Epsom salts for detoxing and letting go. Consider wearing pale blue or silver with moonstone jewelry afterward. 4) Plant the seeds or purchase night-blooming plants like a Moonflower, Starry Night Gardenia, or Cereus Night-Blooming flower. 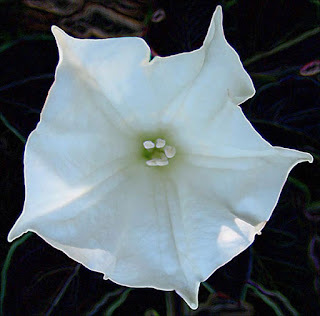 Then you can often enjoy their fragrance and beauty in the moonlight. Have you ever chatted with Moon? Whatever ways you chose to celebrate this Supermoon's many gifts, start now! It can be as simple as writing down the moon's dates; going outside to stare and reflect; enjoying a moon bath; planting a night-blooming flower; joining a virtual or in-person group to celebrate; creating your own moon ceremonies or; having and writing a dialogue with the moon! Observe your energies before, during, and after these activities and moon dates. Jot them down in a journal. Isn't it time to howl ARH-WOOOOOOOOO?! 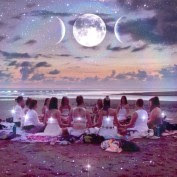 Can you see yourself sitting on the Florida sand for a moon ceremony? P.S. You're invited to join with me and only 8 other writing sisters at the private, all-inclusive Women's Gulfport Writing Retreat: Recharge Your Body & Creative Soul, April 29 - May 3, 2018. Join the waiting list now to get the first invitation! Just let me know with your comment below. re-used or copied to another site without prior written permission from the author.